« New Spring|Summer Bridal Headpeices, Jewelry & Veils! 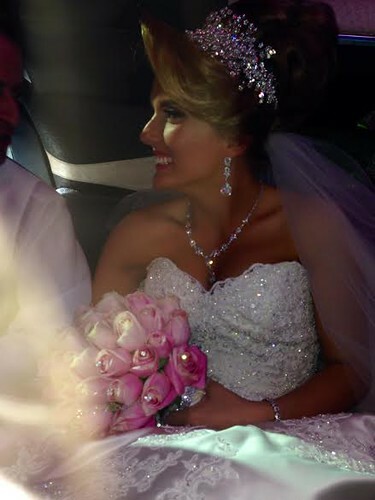 You look absolutely stunning, Violeta…just like a queen! 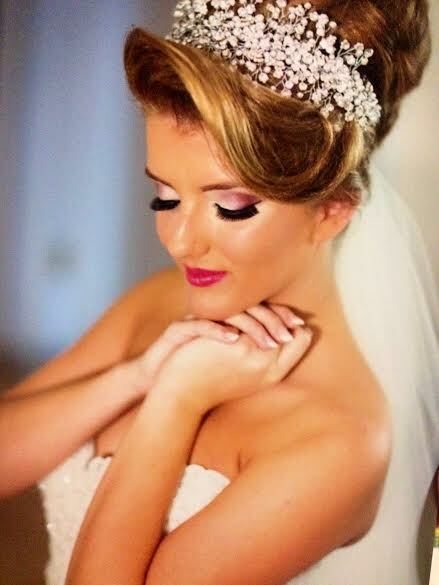 We’re so glad you loved your jewelry and crystal and pearl spray headpiece, and hope you get to wear them all again soon. Thank you for making us a part of your day, and best wishes! This entry was posted on Thursday, April 17th, 2014 at 12:25 pm	and is filed under Notes from Our Brides. You can follow any responses to this entry through the RSS 2.0 feed. You can skip to the end and leave a response. Pinging is currently not allowed.